If you were disappointed you missed the Google I/O Keynote at this week conference you will be pleased to know you can now view the four hours of the Google I/O Keynote on YouTube, brought to you by Google Developers Live. The Google I/O Keynote unveiled many of the new features we have covered today and the keynote video below explains them in more detail and directly from the Google teams that developed them. Enjoy! 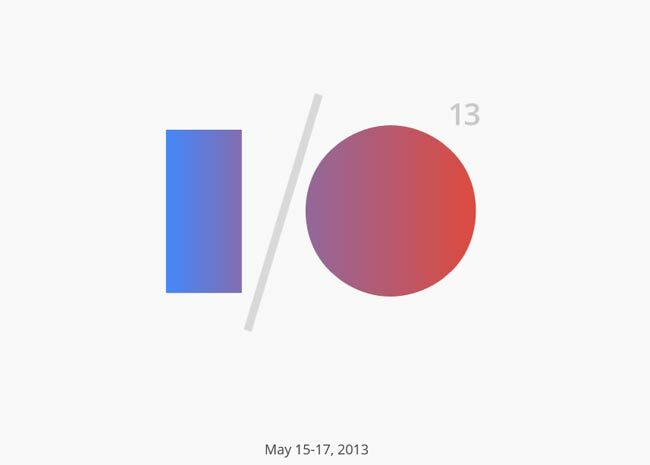 Key areas discussed in the Google I/O Keynote include Google Play Music, Google+ Photo Tools, Google Now, Google Maps and its new interface and re-design, together with Larry Page’s Speech and Q&A Session.